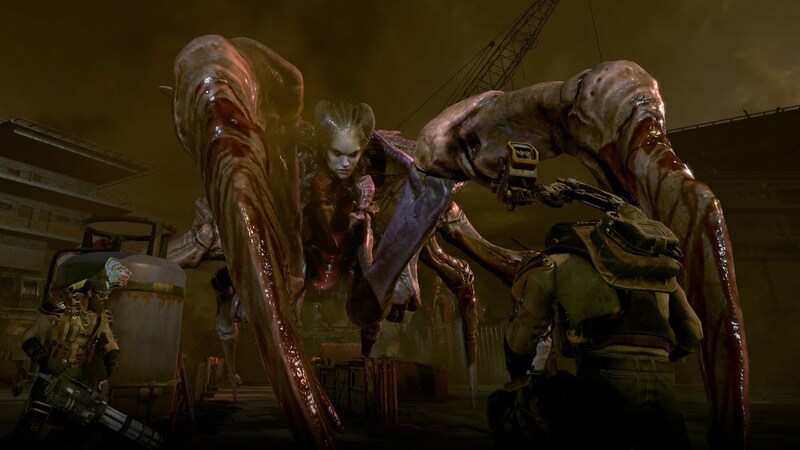 Mutant Year Zero: Road to Eden is a new tactical adventure game developed by ‘The Bearded Ladies’ (we are not making this up) but published by ‘Funcom‘. It is coming out the 4th of December on the Xbox One, PS4 and PC. This game will capture the interest of gamers just from sight alone. Let’s take a look. 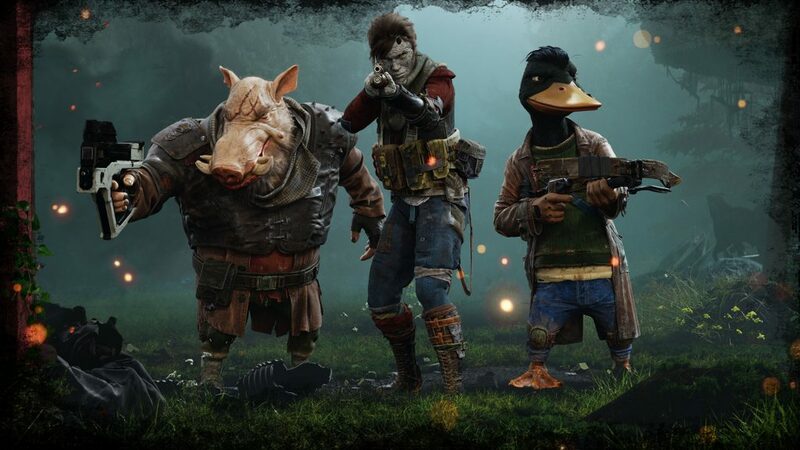 Mutant Year Zero: Road to Eden is a strange game set pretty much in a strange world. 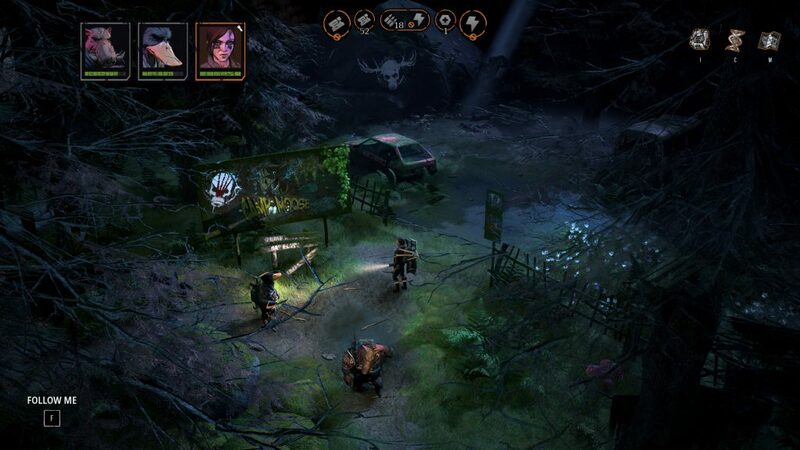 Mutant Year Zero: Road to Eden has been described as a tactical adventure, turn based with real time stealth. Straight away you sort of get how this game will play like. Mutant Year Zero: Road to Eden does remind us of XCOM 2 in a way. Basically the story is that the world has ended (strange since the world is still there). There has been global economic issues, old and new superpowers are against each other, off course extreme climate change and nuclear weapons which form mushroom clouds and other issues. Now nature has taken over… Well nature and some mutants (where did they come through). There are n humans left, they are all gone and the only things in the zone now are the mutants, animals and deformed humanoid. 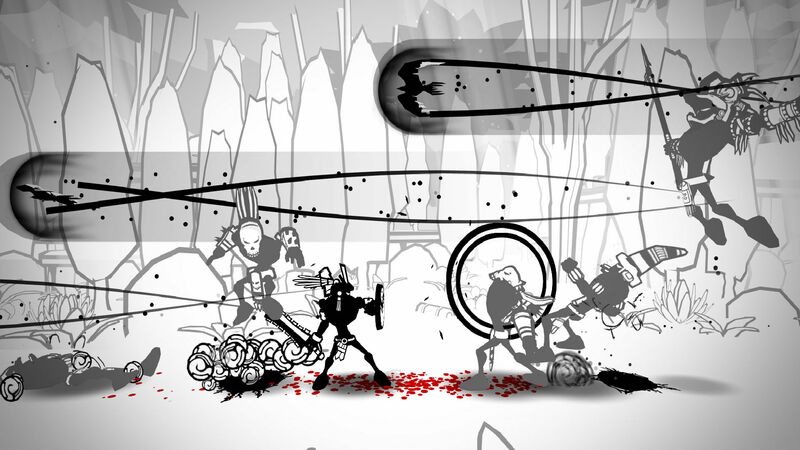 Players control a group who must venture of the zone in order to survive. Your destination is the Eden which suppose to be a haven and where the truth is according to legend. This sounds like quite the adventure. 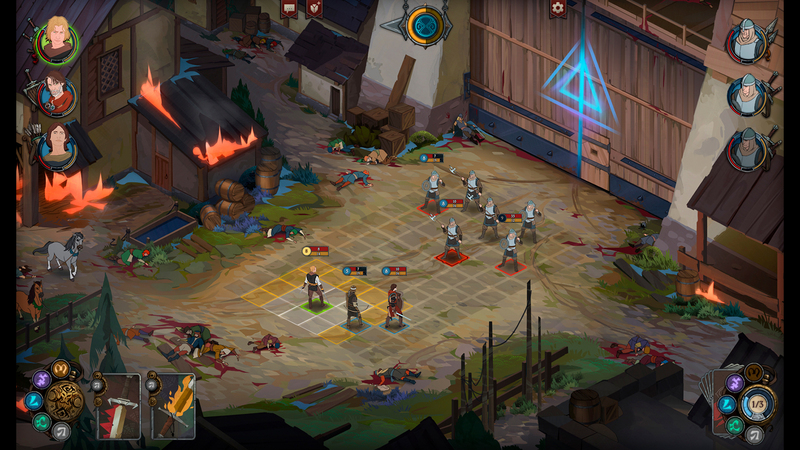 Mutant Year Zero: Road to Eden is suppose to be a deep tactical strategy game. 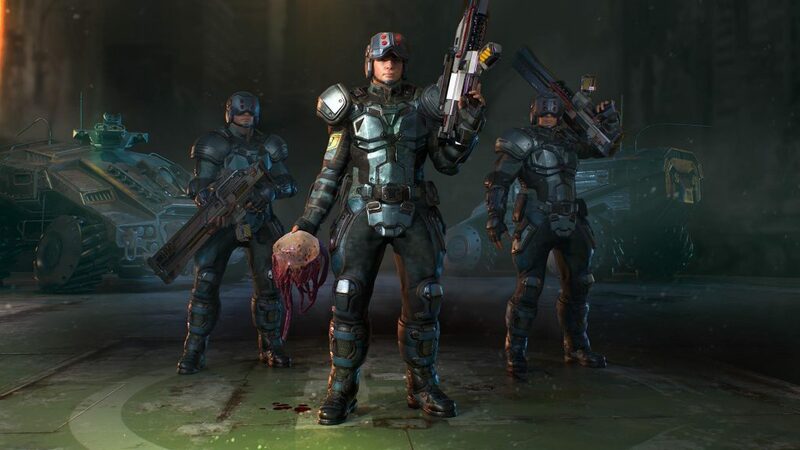 They have said it has been inspired by XCOM which means it should be good. Players can explore ruined destroyed looking areas like damaged highways, clearly abandoned cities. Off course each mission needs a plan and supplies which is why you will return frequently to a place called the Ark where you can get body armour like police vests, powerful rifles and even something like a top hat for style. The members of your team are strange. There is a four foot duck (Dux) who has an attitude problem, a boar (Borwin) who clearly has anger issues and Selma who seems like a deformed humanoid and leader. There are multiple other characters in this world and they have their own distinct personalities and behaviour also. 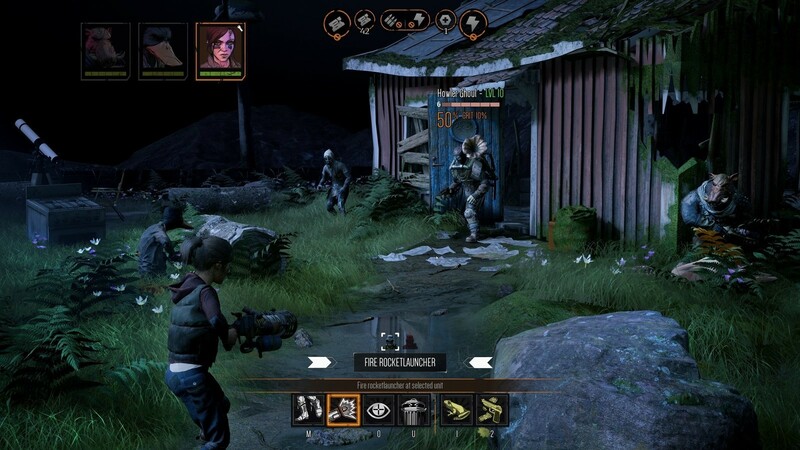 Even though Mutant Year Zero: Road to Eden is definitely a lot of combat and fire fights, stealth has been emphasised and encouraged. You have shadows to use to your advantage, floodlights will expose you, line of sight is a mechanic here too, fully destructible environment like walls to get the drop on enemies and much more. This is real time stealth so players have full control on their approach and how you want to do it. There are upgrades and new abilities called mutations. For example that duck (Dix) can learn an ability to sneak into a base full of enemies completely undetected and unnoticed even though he is a walking duck who is armed with weapons. Don’t ask questions, just go with it. The boar (Borwin) can learn to charge enemies which makes sense. 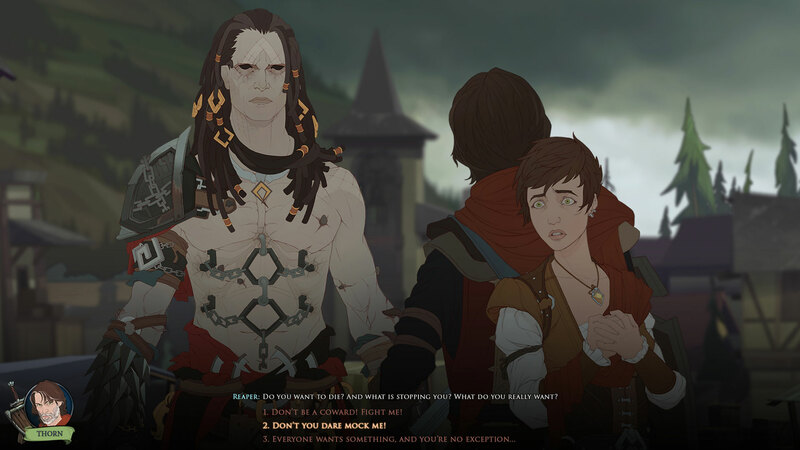 Selma can learn a mutation called stone skin which literally makes her skin stone, we guess that means she takes reduced damage or maybe temporary immunity to damage. Off course there are more mutations to unlock. There isn’t a lot of information on the kind of enemies you will face. We do know there are monsters called ghouls and that enemies will have levels, like a level 7 ghoul for example. We also know they will be other mutants like weird creatures with swollen mushroom bumpy heads. Hopefully more information will be given as the enemies do add or take away from a game. We checked out some gameplay and we like the full control stealthy parts of the game where you can decide where to go to and how you plan to do something. The duck can get a mutation that allows him to fly granting elevation advantage and more mobility. There are ladders to climb, hit percentage, critical hits, weaknesses, advantages and even sniping capabilities. Just make sure to scavenge and find all sorts of useful supplies, parts and things that can really help out. Aztez is a beat em up game developed by ‘Team Colorblind’. It’s coming to Xbox One, PS4 and Vita next year but it’s already out on PC, Mac and Linux. Aztez isn’t an ordinary beat em up game as it has something interesting mixed in. Let’s take a look. 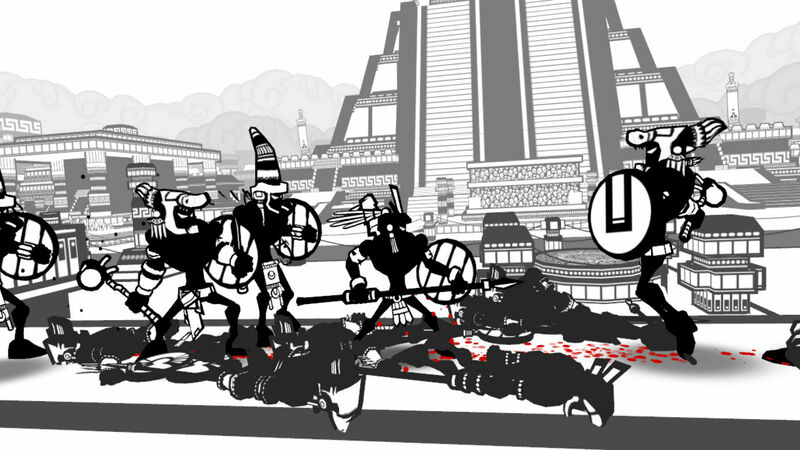 Aztez is set in the Aztec empire (in case you haven’t guessed already). Now according to history, the Aztec times were not a joke… let’s just leave it at that but in Aztez things are far more serious. Aztez is all about expanding and maintaining the Aztec empire. This isn’t easy as there are different events happening like violent outbreaks. This stuff is handled through turn based action. That’s right. Aztez is a hybrid. Turn based and beat em up. 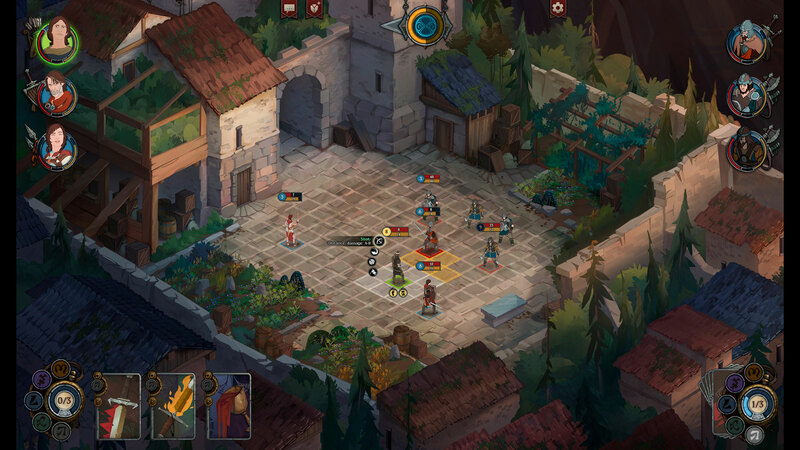 Sort of like Hand of Fate 2 but definitely not the same. 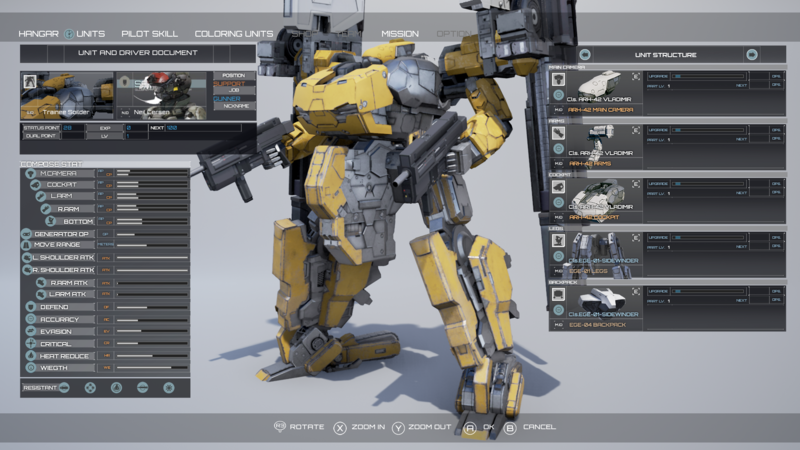 In Aztez, the Aztez are your elite close combat warriors who you can deploy on certain missions which players are going have to think carefully about this though as you have limited deployments. When it comes to combat and settling things like reasonable adults, Aztez then becomes a beat em up game. The beat em up side of this is said to be very deep. Lots of mechanics. and there are consequences concerning the empire. This is all because of a large and powerful enemy. this enemy is approaching the valley of Mexico. Do everything you can to win. Aztez is supposed to be one of those games, you can replay multiple times. Everytime you play, players will encounter different events, different rewards, spoils and challenges. Now the cities in the empire are all large. This is an empire that grows at the expense of others, what do you expect. Not only that, you can even enter the underworld. It gets crazier. 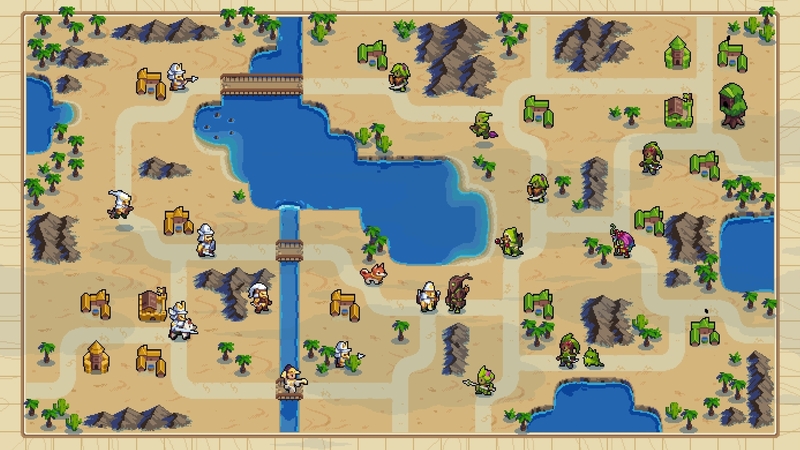 You will face mythological enemies and historical foes. So historical as in other famous groups of people in history maybe. not sure but mythological creature basically means anything. The best thing though is that you can summon the Aztec gods who have immense power to completely stomp anyone who foolish enough to defy you. We checked out some gameplay and it does look very cool. 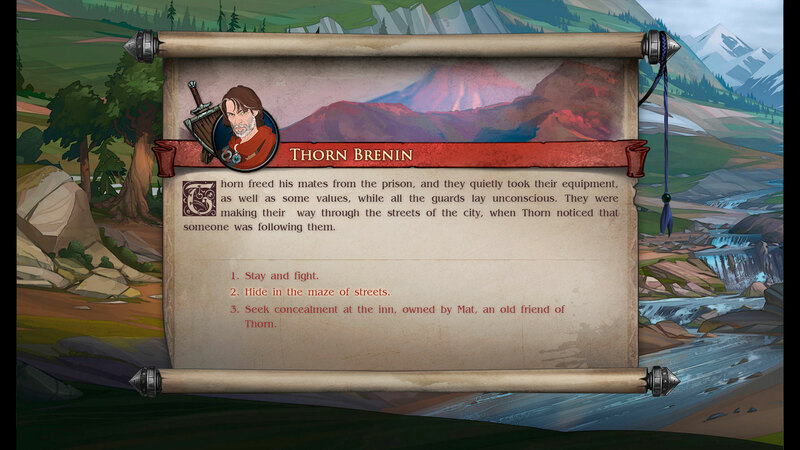 On the strategy turn based part of the game, the scrolling around is smooth, the details and how it looks are great. Information that players need are clear and displayed nicely. When it comes to combat again, information is clear. 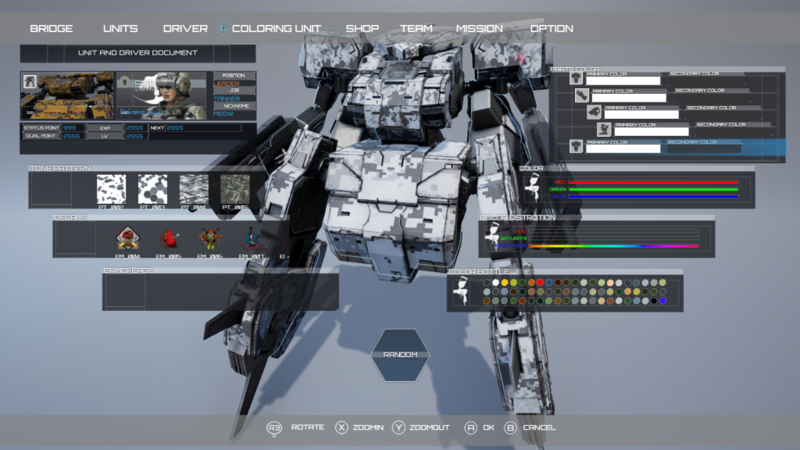 You can see and select what cosmetics you want your Aztez to have and decide what weapons to equip. There is lots of action players can do. There are light and heavy hits, you can dash like in Cuphead, you can grab enemies and knee them to the head, you can block, dodge, hover in the air as you attack, a combo counter and more. 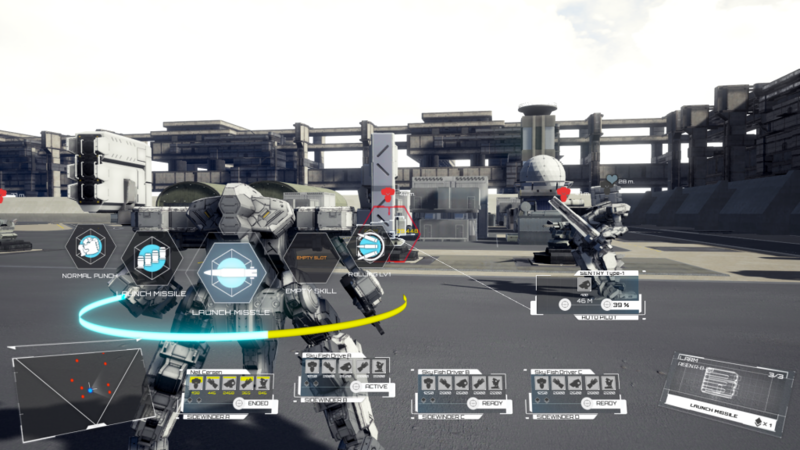 the combat is also very smooth and active and you can tell that things will get way more complex. Aztez looks good so far. The combat is done very well. it isn’t simple the enemies walk up to you and take a scripted swing. 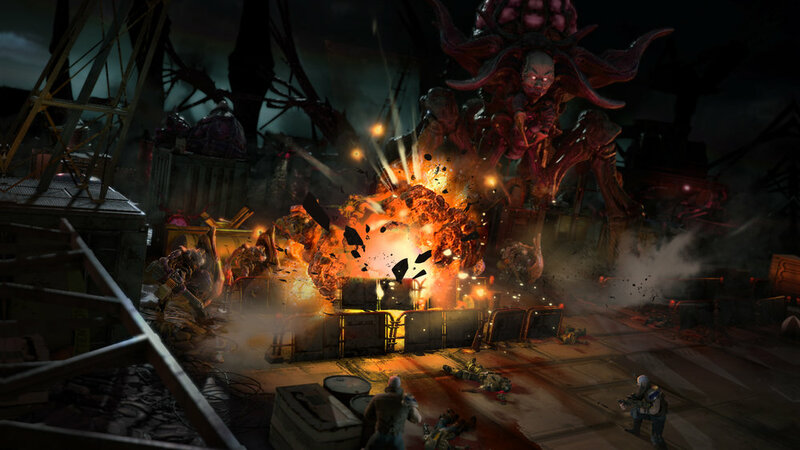 these enemies move forwards and back, take attacks and have wide range of them. Enemies with spears can do long range attacks and multiple stabs. Those with swords can do heavy ground slashes. Others that have magic abilities strike in unrealistic ways. 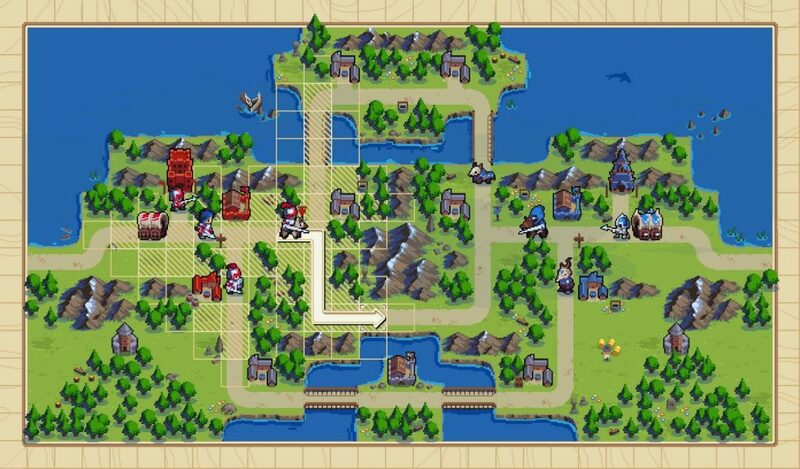 They have their own special attacks and it forces players to remember what certain types of enemies can do and how to handle or avoid each one. Some leap in the air and crash down, overs go in the air and bird dive down while others stay on the ground with a shield. The A.I combat has been done better than most games definitely.